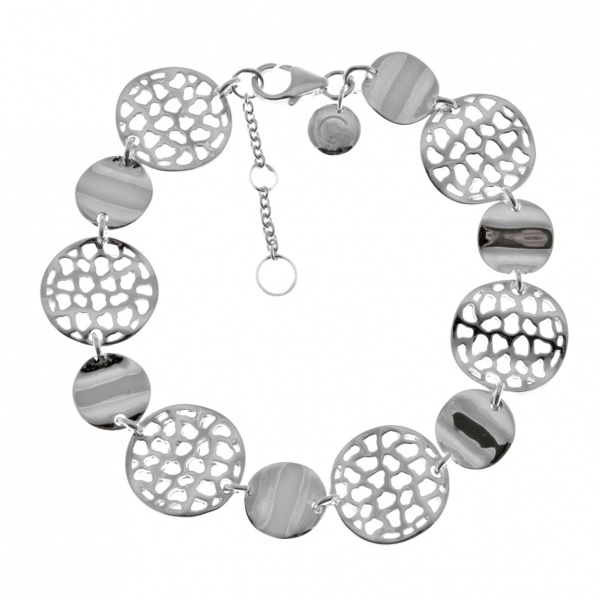 Creating movement and light with these wonderfully charming pieces from the wave collection. 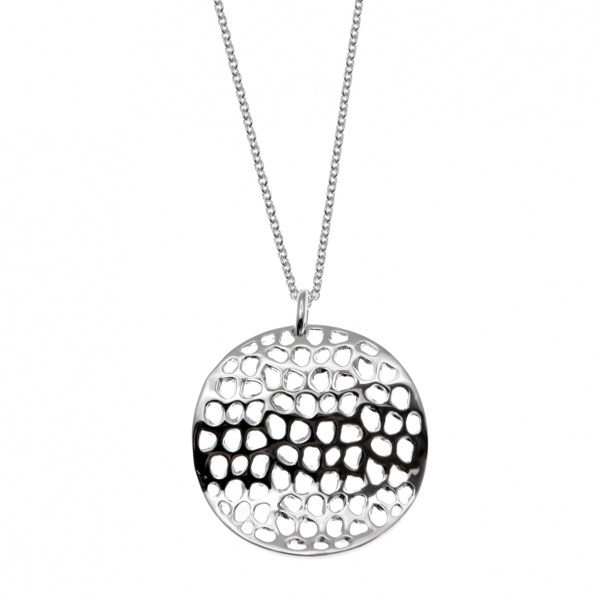 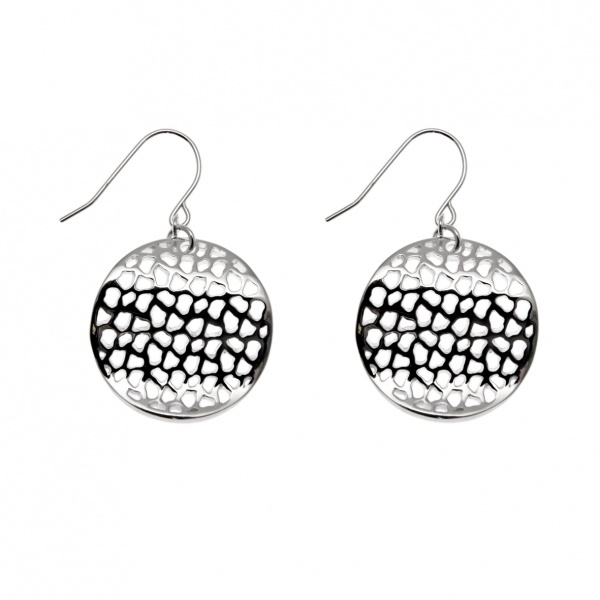 Highly polished sterling silver highlights the detailed latticework and hand crafted pieces. 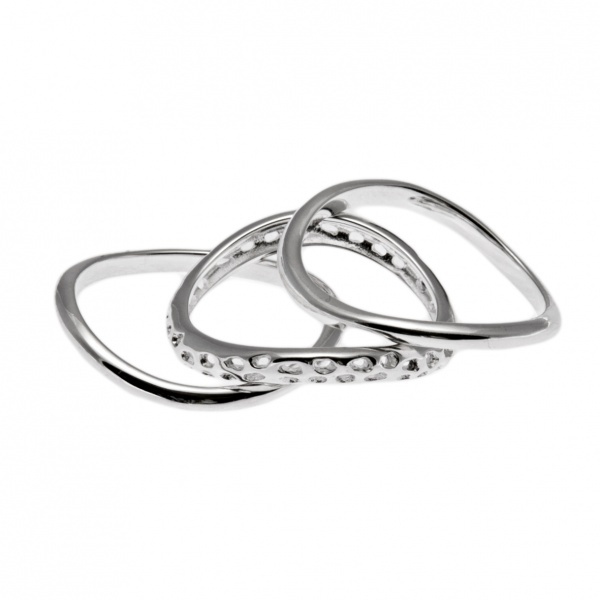 The trilogy rings are a fantastic addition to the range giving a variety of looks with just one piece. 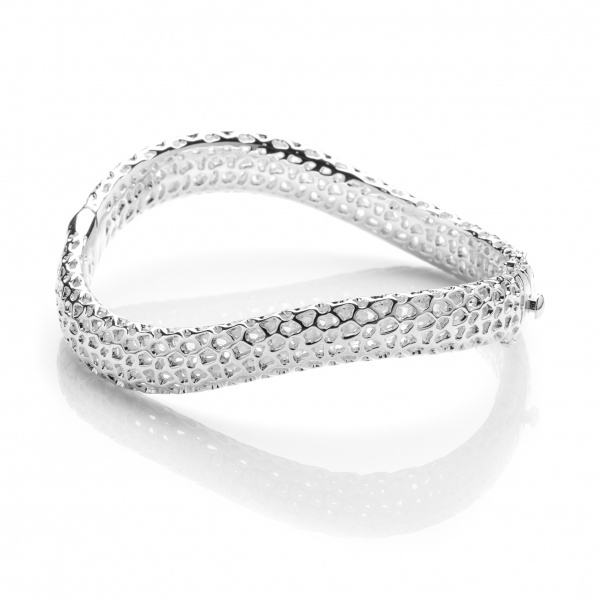 The hinged bangle is a bestselling cornerstone of the range as it is one size fits all.